The title seems misleading, right? Every mortgage lender goes to great lengths to explain to real estate agents and borrowers how mortgage insurance is necessary, how to calculate the amounts and when the mortgage insurance will likely fall off the mortgage. However, how does PMI benefit the actual home buyer? This article will hopefully condense the information down to a few bullet points to make it easy to see how this one attribute of the mortgage industry has been of so much value over the years. The term private mortgage insurance applies to a premium that is paid on a home mortgage. The premium is charged if the borrower purchases a home and pays less than 20% as a down payment. 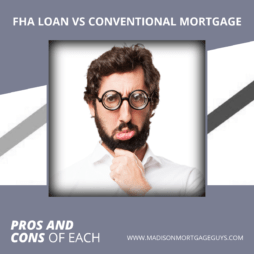 If the mortgage is approved under FHA guidelines then the FHA will insure the mortgage insurance. For other loans there are a number of corporations that offer the mortgage insurance plans. The rates for PMI vary from loan to loan depending on several factors such as the borrower’s credit score and the amount of down payment. Rates vary 0.3% up to 1.15% and even higher. The premiums are applied to the beginning loan amount each year. Just for illustrative purposes, suppose a married couple buys a home priced at $170,000. The couple pays $8,500 as a 5% down payment. The lender charges the couple 0.69% as PMI. The loan amount of $161,500 is multiplied by 0.0069 to get $1,114.35. This amount is then reduced to a monthly payment of $92.86. This amount is paid to the PMI company. If the couple stops making payments to the lender and the home is foreclosed, a portion of the loan will be reimbursed by the PMI company. For the home buyer the most obvious benefit is the ability to buy a home with a smaller amount paid down. Consider the example above with the sales price of $170,000. If the couple had to wait until they saved up $34,000 as a down payment (20% of the purchase price) the couple would likely have to wait several years before they were financially able to purchase. For most conventional loans, the borrower also has the option to pick from different payment plans. Here is a brief summary of each option. Annual payment – With this plan the home buyer can pay the PMI amount each year on a certain date. Going back to the earlier example the married couple would pay the $1,114.35 once per year. Monthly payment – this is the most popular option among home buyers. The PMI is calculated every year and added to the monthly principal and interest payments. 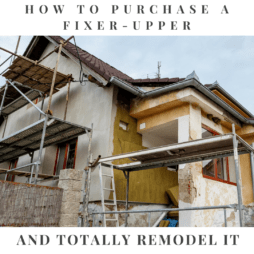 Up-front payment – If the home buyer has the funds they can elect to pay all of the PMI up front and not make the payments over time. 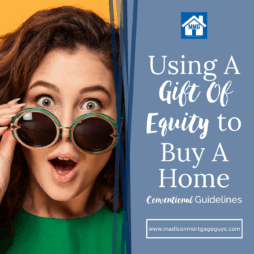 Being able to buy a home with a modest down payment is a great benefit that many home buyers take advantage of every year. 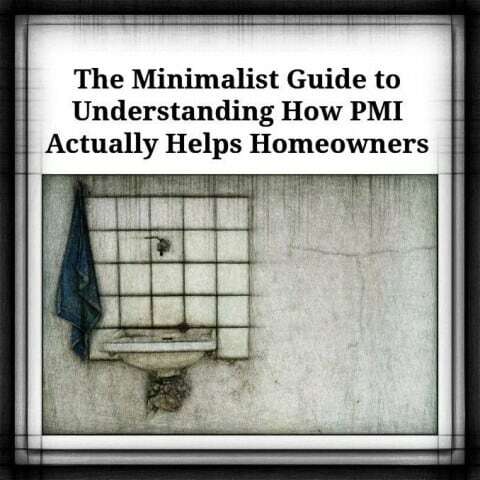 At first glance the PMI premium seems like an unnecessary charge but in reality this initiative has allowed millions of qualified homeowners to purchase their own place and realize the dream of ownership. For additional information, Contact us below or apply online!